Steeped in a rich and vibrant history, Salzburg continues to be a hugely popular destination for sightseers, thrill seekers and culture vultures. The birth place of Wolfgang Amadeus Mozart, Austria's fourth largest city really does have something for everyone. In 1997 Salzburg was declared a UNESCO world heritage site, a testament to the rich tapestry of baroque architecture woven around the city. Prince Archbishops of the 17th and 18th centuries, inspired by the grandeur of the Papal States of Rome, commissioned the best and most famous architects of the time to replicate the Papal style. To this day Salzburg is referred to as the 'Rome of the North'. 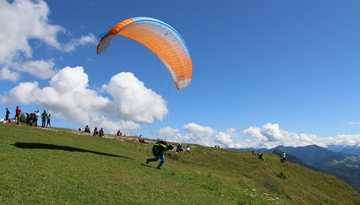 Salzburg has a jam-packed events calendar, all year round. See the Jazz and the City festival in Autumn or visit in winter for the stunning Christmas Market at the Mirabell Palace. Come in spring for Georgitag (St George's Day) when rural Austrians pay homage to the patron saint of both England and horses with horseback processions in traditional dress. Summer sees the Salzburg Festival, a celebration of opera, theatre and classical concerts. 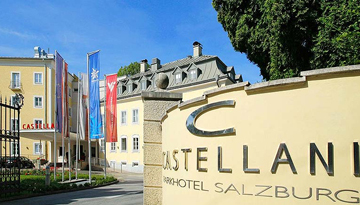 Castellani Parkhotel provides an ideal place & hotel's rooms are elegant and are well-equipped. 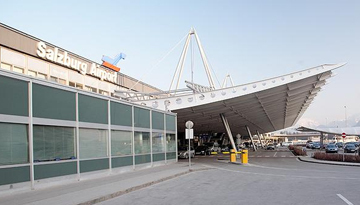 Fly from Heathrow - Salzburg & Stay for 6 nights with 4 star accommodation. Room only.